Welcome to Elson Volley to explore the latest collection to make yourself, as well as your team, stay protected while playing volleyball. 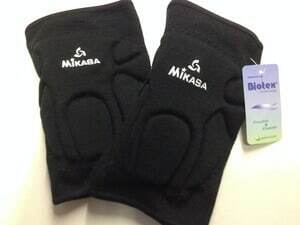 We stock a fantastic range of volleyball knee pads in Australia. Our volleyball knee pads are popular for offering impact protection and breathability. We use our solid experience of over 30 years and industry expertise in understanding the needs and specific requirements of our competitive, recreational, and enthusiastic customers. 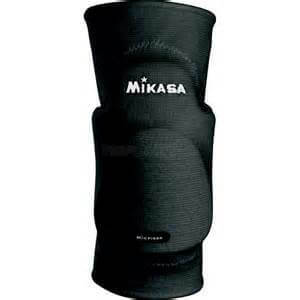 Elson Volley also supplies Mikasa volleyball knee pads, which makes your players play harder and for longer as they provide the best protection gear. They are one of the most popular choices of our clients because of their flexibility, versatility, and high durability. 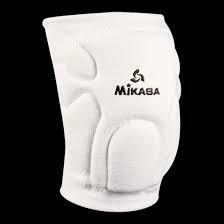 We specialise in supplying Mikasa volleyball knee pads in Australia and the Pacific region. Our product protects and cushions your joints no matter how intense and exciting your match gets. We also hold a large array of coaching resources to give your team that edge in training and conditioning. Whether it is books on strategy, and optimal coaching techniques or tips and traps from our regular blog, we can help your team become champions as well as athletes. We feel proud to say that we have a plan and arrangement for every team at every level and also for every coach. For more information on our products and services, feel free to contact Elson Volley today on (+61) 8 8339 5125or sales@elson.com.au.